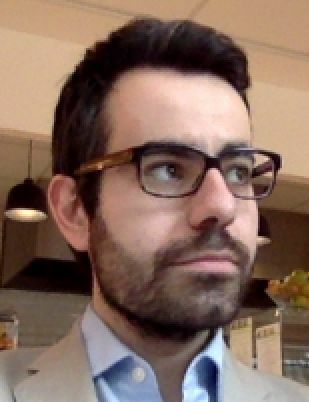 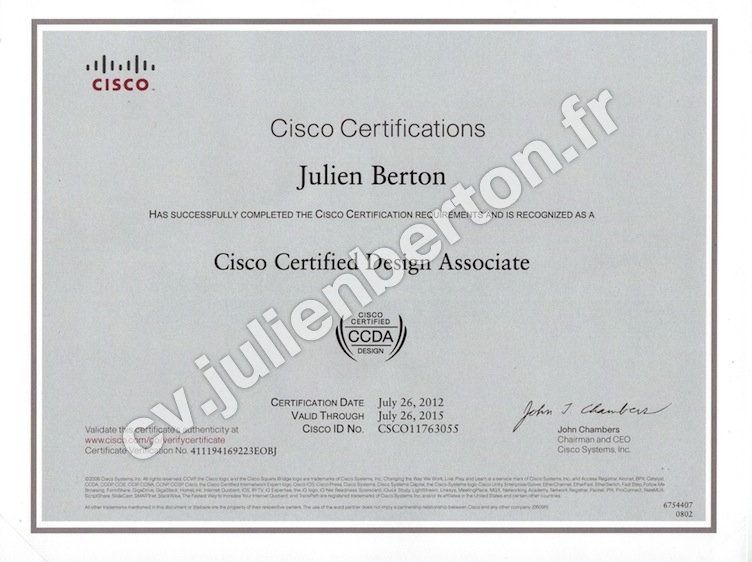 Let me introduce myself, I'm Julien Berton. 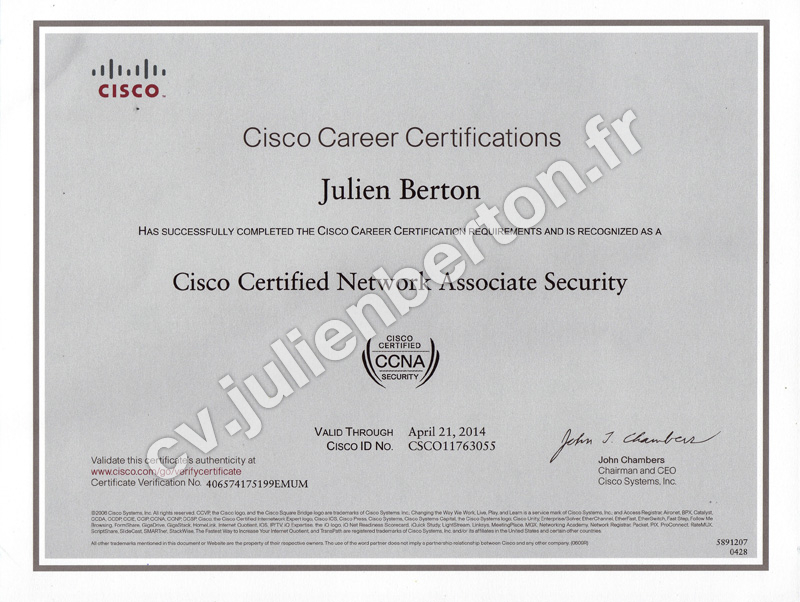 I'm currently France Technical Manager for Cisco Systems. 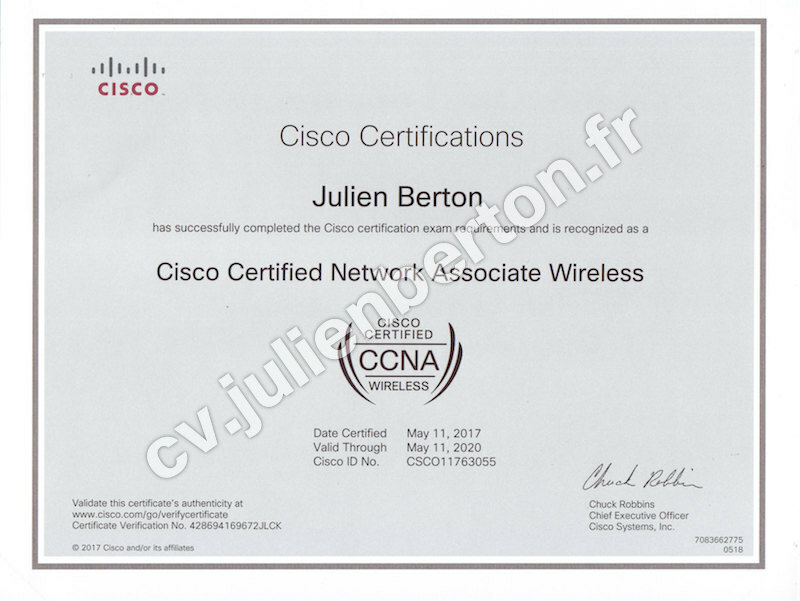 I'm a specialist of network technologies, especially using Cisco products in architecture, implementation and training fields. 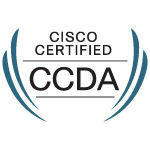 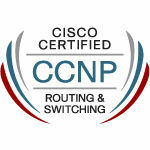 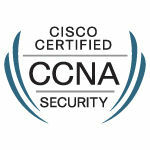 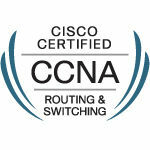 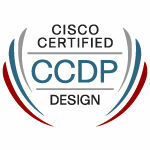 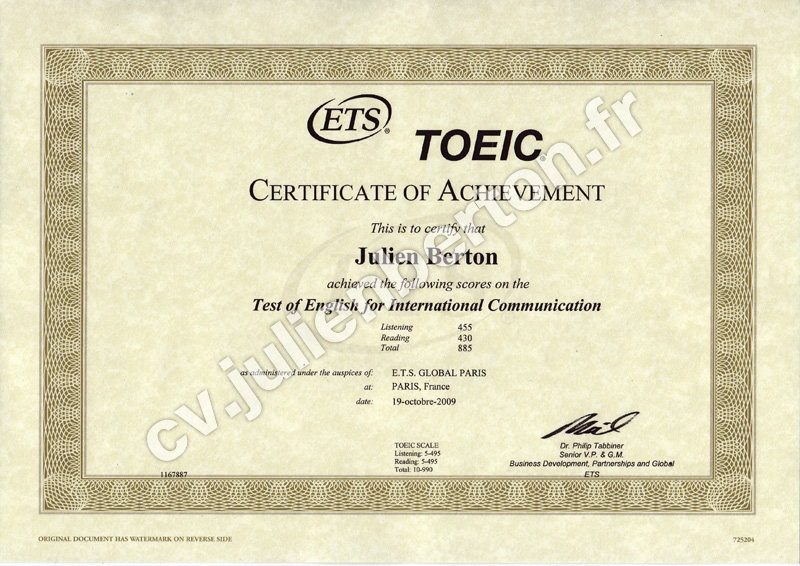 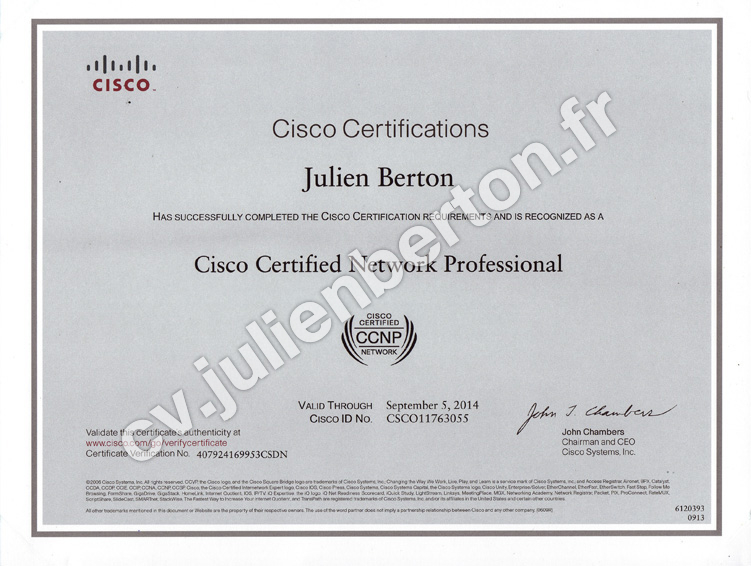 I'm certified Cisco CCDP, CCNP, CCNA Security and CCNA Wireless. 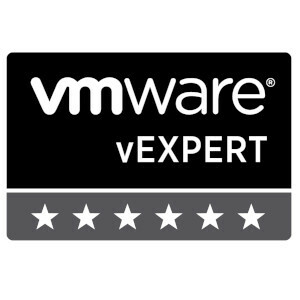 My strong experience in the virtualization technologies allowed me to become acknowledged as a VMware vExpert. 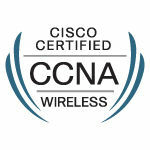 send me a message using the "Contact" section. 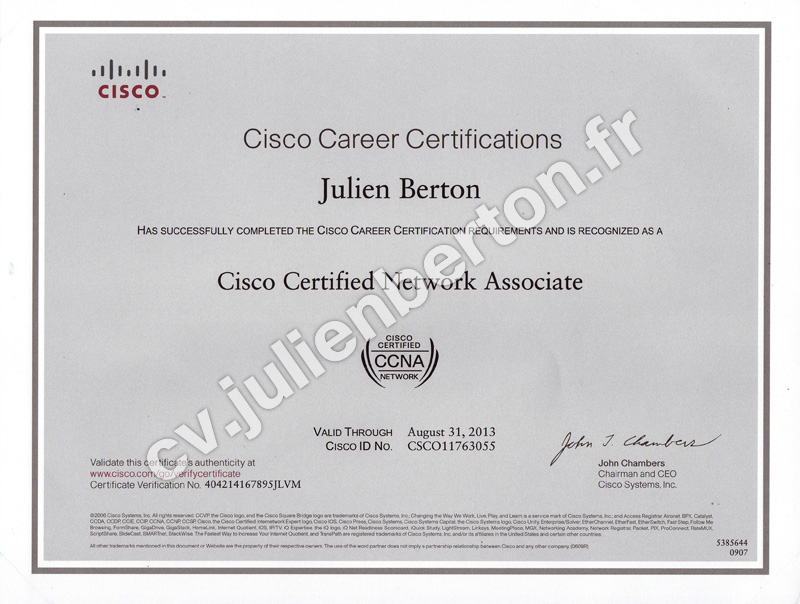 @thelan Avé le bon accent !! 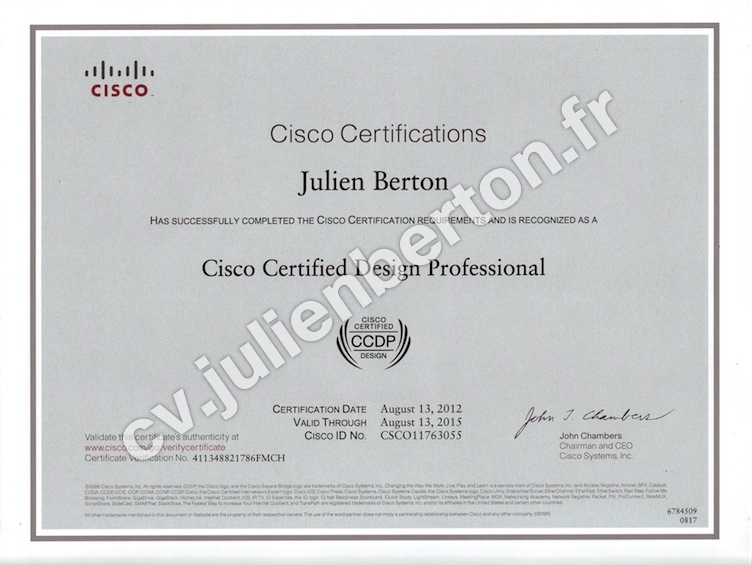 Don't hesitate to contact me if you wish more informations about me and my work with the contact form below.